Box of 25 pyramid bags of "Quatre Fruits Rouges" black tea by Compagnie Coloniale. 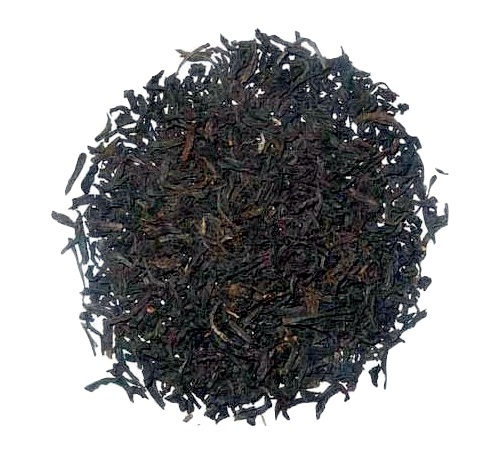 This acidic yet fruity black tea will seduce you with its intense notes of red berries. 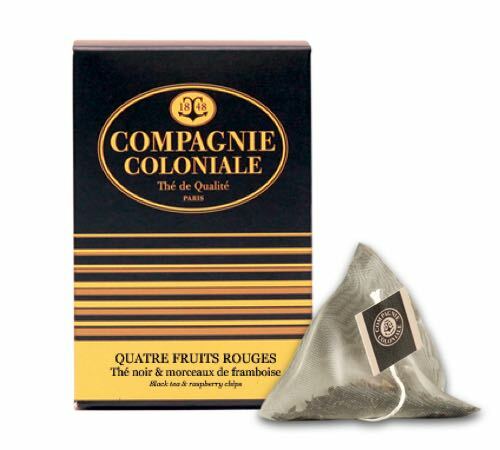 Discover the Sencha Floride green tea from Compagnie Coloniale, a light tea with notes of orange peel and pineapple. A fresh and fruity flavour. 1 box of 25 individually-wrapped tea bags.